Paul Chan Featured in Financier Worldwide 2015 Litigation & ADR Handbook | Bird, Marella, Boxer, Wolpert, Nessim, Drooks, Lincenberg & Rhow, P.C. 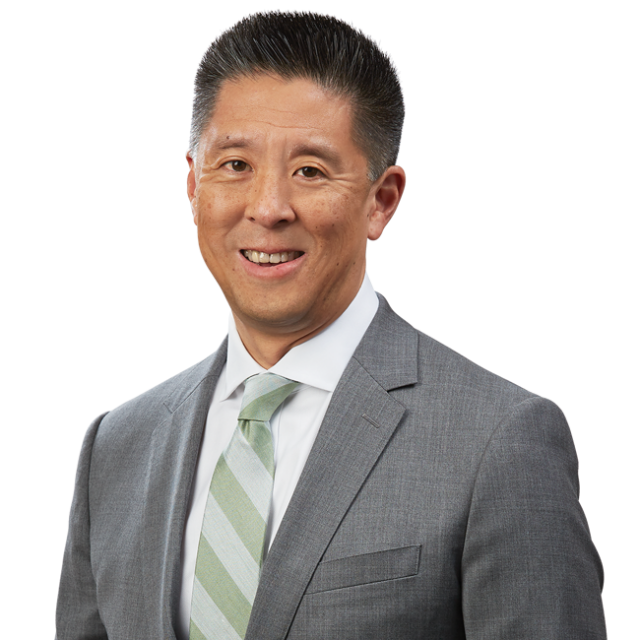 Bird Marella principal Paul Chan has been featured in the Financier Worldwide 2015 USA Litigation & ADR Handbook, having been recognized as a leading litigation and ADR expert. The Financier Worldwide Handbook contains detailed profiles of leading experts from around the world who help to resolve corporate and commercial disputes. Comprised of lawyers, forensic accountants and consultants, this group of experts help their clients to navigate litigation, arbitration and mediation processes.